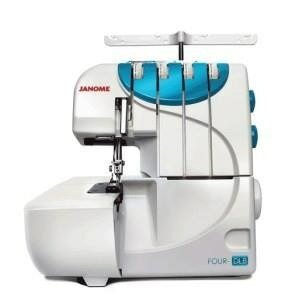 This serger finishes your seam allowances perfectly with 3 and 4 thread capabilities, and you can do a rolled hem without switching feet. Differential feed and stitch length change easily with knob controls. It comes pre-threaded and with an instructional video.